In recent years there have been very different sporting Civics native to Europe and North America. The hottest European Civics for the past several years have been the Type R… which several magazines and websites claim should be brought to North America. What they didn’t bother to research is that the last gen Civic Type R used the same 2 liter engine in the American Civic Si, so there was zero advantage there. Worse yet, it also used a beam type axle out back – while the North American Civic uses an independent rear suspension. Advantage: entirely with the North American Civic. In the current gen North American Civic, the 2 liter engine for the Si has been replaced by a 2.4 liter engine, as used in the Acura TSX. But the suspension is still one major step up on the European model. 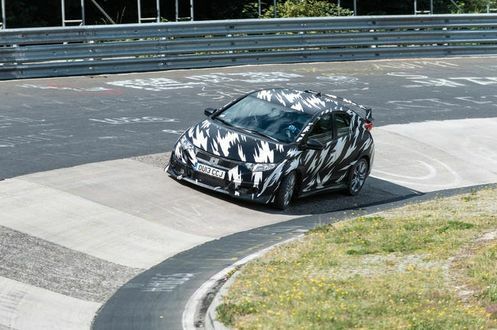 Now Honda of Europe has introduced a Civic Type R – still with the poor suspension, but now with a much better engine. 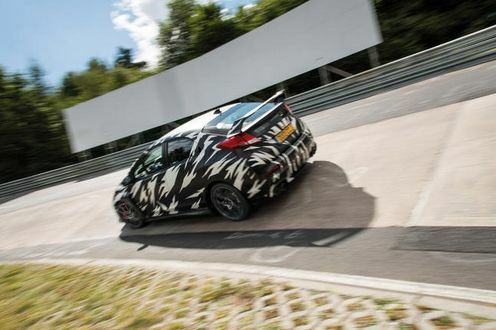 Enter the 2 liter turbocharged and direct-injected Type R engine. Bad news: so far that engine is for Europeans only. Honda, leave the ugly Civic in Europe… but bring us it’s engine! This is not the first turbocharged Honda 4 cylinder… more recently Honda offered a 2.3 liter version of this same basic engine in North America as the Acura RDX. That engine was port injected and only made 240 HP, but was well received by Honda fans despite its poor gas mileage. Unfortunately, it wasn’t well received by potential Acura buyers and was dropped in favor of a V-6. See our super high-res images of the 2007 Acura 2.3 turbo engine here. 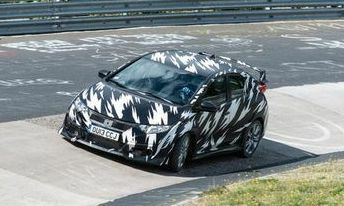 Honda was also good enough to provide a video of the prototype undergoing testing at the Nurburgring! 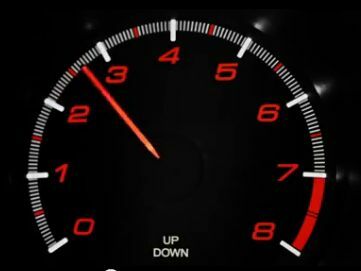 Note the 7000 RPM redline – this is not your father’s Honda engine, but one that is optimized for the stresses of boost. While we’d all love to see 8000 or 9000 as a redline, that would not support the necessary engine longevity. Nor is this entirely the Honda of the S2000 days, with Motoharu Kurosawa (Gan-San to the rest of us) testing the S2000 at the ‘ring. That’s unfortunate, we miss those days, but the testing at the ‘ring is a terrific sign that some attributes of the Honda we know and love are alive and well. Honda of Europe Press Release follows (red italics are ours). 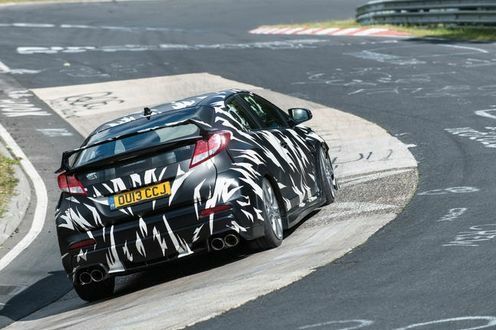 Images shown: prototype at the Nurburgring.